It has only been a few days since the launch of Apple's brand new iPhone 7 and iPhone 7 Plus, but it appears that the new iPhone has already been jailbroken. That didn't take long. Right? Security researcher and well-known hacker Luca Tedesco shared an image of his jailbroken smartphone on his Twitter account to show off the world that the new iPhone 7 has been jailbroken. The image posted by Tedesco on Wednesday clearly shows an iPhone 7 running both iOS 10.0.1 as well as the Cydia app store, which allows jailbreakers to install apps and other software that Apple does not officially support. Unfortunately, Tedesco has not publically released the exploit, nor he has provided much information about it. So, right now, it is hard to say if and when he will release the iPhone 7 jailbreak to the public. It is also not clear whether the exploit is an untethered jailbreak. The untethered jailbreak is a jailbreak where your device doesn't require any reboot every time it connects to an external device capable of executing commands on the device. 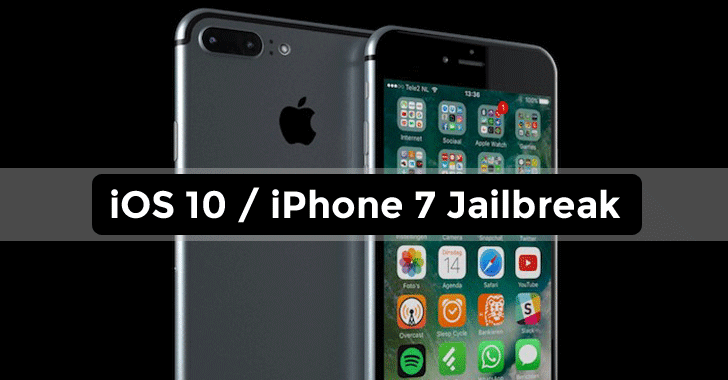 Eventually, there is no tool available yet that you can use to jailbreak your device, but the good news is that a jailbreak has already been developed, which suggests that it's indeed possible to jailbreak iPhone 7. So, early buyers looking to jailbreak their iPhone 7 or iPhone 7 Plus and install unauthorized Cydia tweaks have to wait until firms like Pangu or someone else come up with the same exploit. 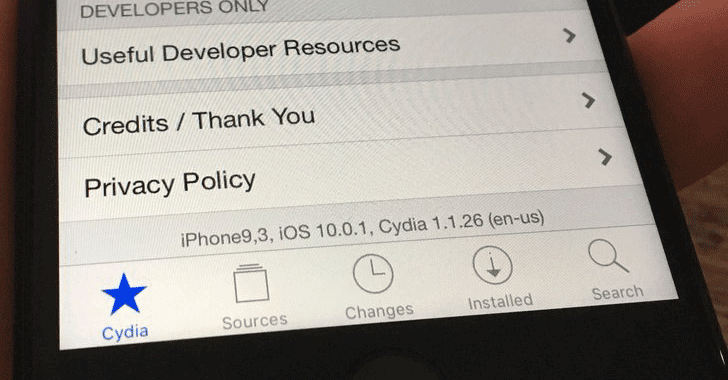 Pangu is the same Chinese jailbreak team that released the first untethered jailbreak for iOS 9. Since it is not good news for Apple, the company would likely block the vulnerability used to develop iPhone 7 jailbreak in its next iOS update, of course.